The Eye understand that the only Welsh university in the elite ‘Russell Group’ may be about to embark on another major staff redundancy programme. The news that more staff could be departing Cardiff University will come as a huge shock to commentators and students alike, and confirm reports the sector is under enormous pressure because of Brexit, with or without a deal. 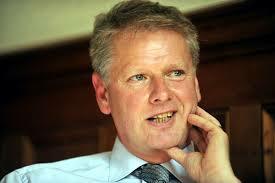 It is also set against a disturbing backdrop of further rounds of redundancies in the past at the university, where we have disclosed the Vice-Chancellor (VC) Colin Riordan has an interesting past. 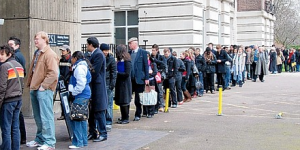 In September last year The Eye were the first to reveal that internal documents showed how the controversial institution had decided to offer “academic staff a time-limited opportunity to apply for severance under a Voluntary Severance (VS) Scheme”. 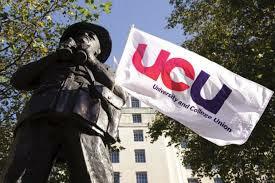 At the time the union for academic staff, University and College Union (UCU), told their members at Cardiff University: “… we remain highly critical of the culture of management and managerialism at Cardiff University”. The news was then followed up by the mainstream media and covered later. Our sources have now divulged that a further “voluntary severance” scheme is soon to be offered to staff. But many at the university were unimpressed by an internal note which advertised the last programme. A helpful question and answer guide was also included for staff. Yet in the past payments to senior staff at the university have been different. 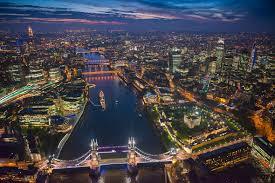 Four years ago we divulged how Professor Riordan was paid more than £250,000, but was reimbursed £266.50 for a two-night stay in London, as well as £109 for a single night. In May 2015 The Eye revealed how Professor Riordan had hit the headlines after racking up £1,010.98 on taxis, hotels, rail tickets and hospitality between June 2013 and May 2014. 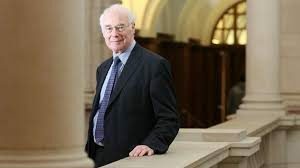 At the time The TaxPayers’ Alliance said: “… surely out of principle Prof Riordan could donate his claims to the hard-working taxpayers of the future and the people he should be serving, the students of his university”. In April Cardiff University was forced to deal with a Freedom of Information Act (FOIA) request with money paid to academic officials at its heart. The question from an intrigued member of the public asked: “I would like to know the yearly salary of the pro vice chancellor/s and how much that has increased since 2012, year-to-year”. 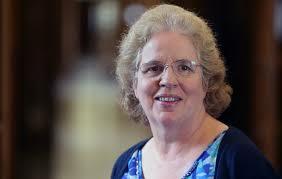 But Professor Riordan’s juniors have long been in the news over payments. When Elizabeth Treasure was at Cardiff she was dogged by controversy over expensive furnishings. In May 2015 we showed how the cost for furnishing and equipping her room was more than £3,220 greater than the money spent on the office of her superior, Professor Riordan. Professor Treasure is now VC of Aberystwyth University where she has told workers that redundancies were “regrettable” at her institution, even though they may have been necessary to save money. Yet The Eye showed how raising money through means other than reducing the headcount with redundancies has become more difficult recently. Cardiff University had its credit rating slashed following the Brexit vote. 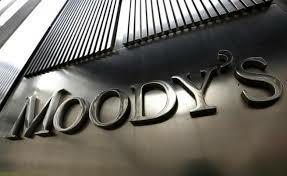 Moody’s changed the outlook from stable to negative. 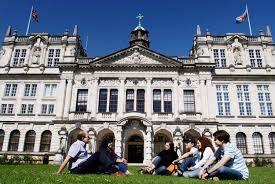 Cardiff was one of eight top British universities who had their credit status downgraded amid concerns that curbs to free movement would hit recruitment of academics and students. 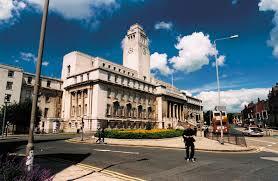 Among the others were Leeds, Liverpool, Manchester, Keele and De Montfort. 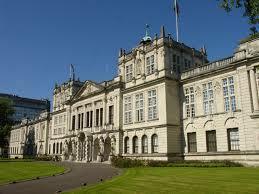 But Cardiff University has been no stranger to embarrassments. More than three years ago it was at the centre of a storm of controversy over the sudden withdrawal of the appointment of Griff Rhys Jones as Chancellor. The comedian had already posed for pictures in his ceremonial robes. The university was forced to dismiss claims it was shuffling its long-standing governance structure in the wake of the botched attempt to appoint Mr Jones. 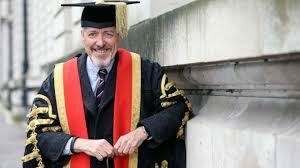 The Nobel Prize winner Sir Martin Evans agreed to a second term as Chancellor following Mr Jones’ decision to rule himself out of becoming the university’s new figurehead to avoid “any further complication”. Let us hope there will be no ‘further complication’ in reducing staff through voluntary redundancy and they have to sack people. This is less a case of Brexit, than that Cardiff University has spent too much money on unnecessary and underutilised new buildings – and taken out a £300m loan to finance it. And now it wants to decrease the proportion of its spend on ‘staff costs’, forcing the poor sods who remain to work harder, for less, and towards unachievable targets.